The fungal disease root rot is a constant plague for hydroponic plants. This fungi will attack plants within the hydroponic system when introduced through contaminated water or unsanitized gardening tools. Gardeners can remove rotting plant debris and fungi from growing tanks by using a diluted bleach solution without causing permanent damage to the plants. The phytophthora fungal spores spread quickly through water, affecting the root systems of hydroponic plants. The root rot darkens the stems and roots of the plant and interferes with the absorption of both water and nutrients. The disease is also known as the "plant killer" disease. As the plant's nutrients are blocked, both reproduction and growth become greatly inhibited. When left untreated, death is the natural outcome for the majority of plants. Bleach is a chemical solution containing hydrogen peroxide along with a series of other chemical ingredients. They have strong bactericidal properties and are commonly used for disinfecting areas of the home. Bleach quickly destroys microbial cells, irreversibly killing many pathogens in the given area. Remove infected plant parts from the environment. Wash hands with anti-bacterial soap to avoid introducing new spores to the hydroponic area and avoid wearing shoes that have been worn in the garden. Dilute 2 ounces of mild bleach with 5 gallons of boiled water and clean all surfaces of your hydroponic setup. Avoid leaving children or pets nearby while using the solution. Rinse all gardening tools with the solution after each use. Root rot is an expensive and time-consuming problem to solve, so it is best to spend time preventing it when possible. Avoid any activity that can raise the possibility of bringing spores into the environment, such as touching plants with unwashed hands. 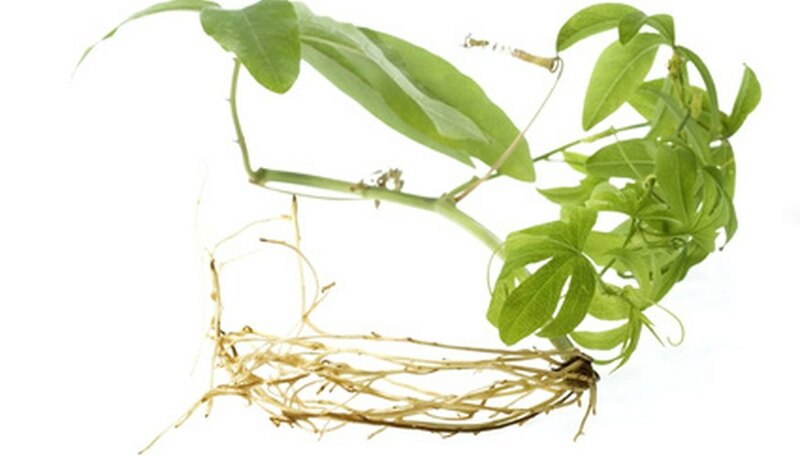 Root rot can spread despite treatment and destroy all plants in the hydroponic system. Bleach is a highly toxic chemical compound that should not contact the body at any times. Children and pets should never have direct access to bleach or any chemical solutions derived from bleach. Never pour bleach directly onto the ground or near any local waterways. When discarding infected plant parts, do not recycle the pieces. Root rot will spread quickly from rain or irrigation and can infect nearby plant environments quickly.